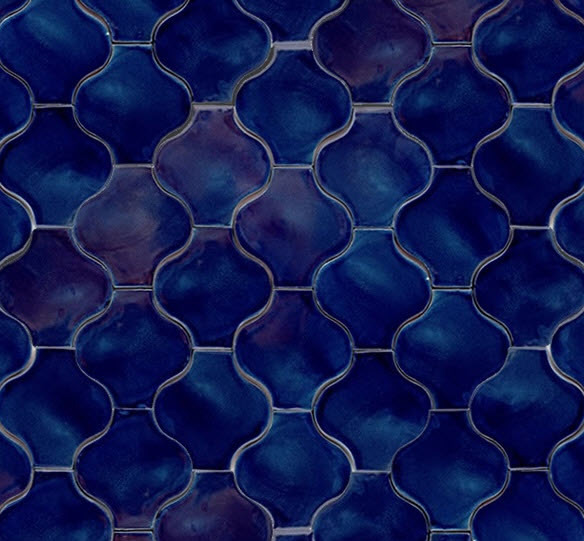 Sometimes it’s all said in one word. 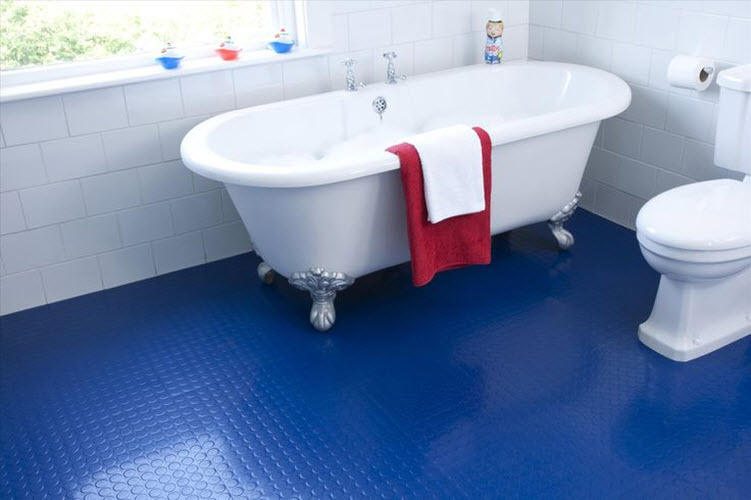 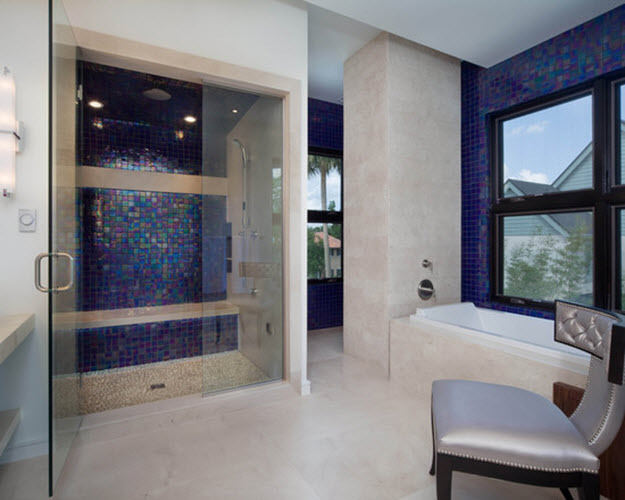 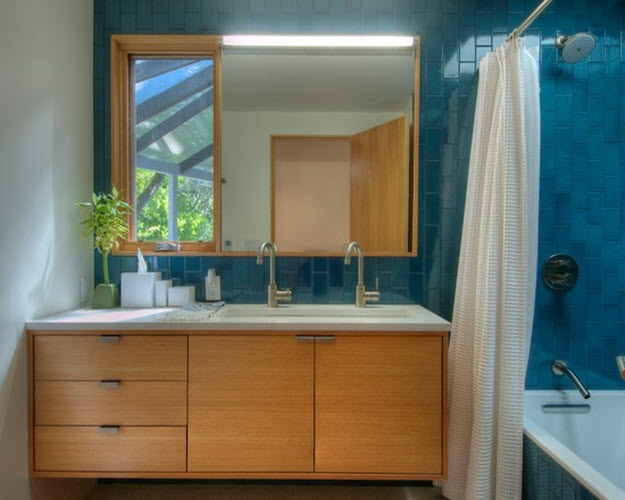 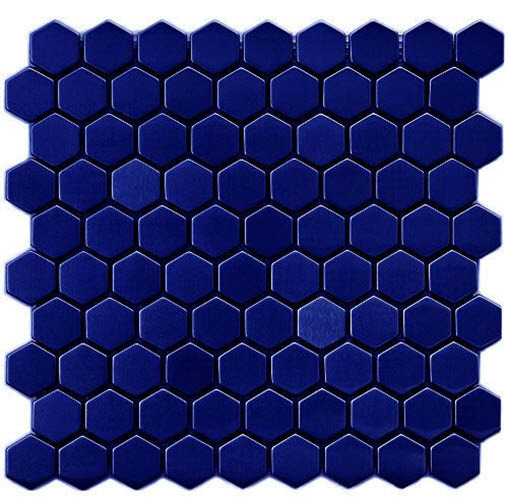 If you want a really royal bathroom, a small kingdom for you and your royal family where you could feel like a true king/queen, what can be better than royal blue bathroom tile? 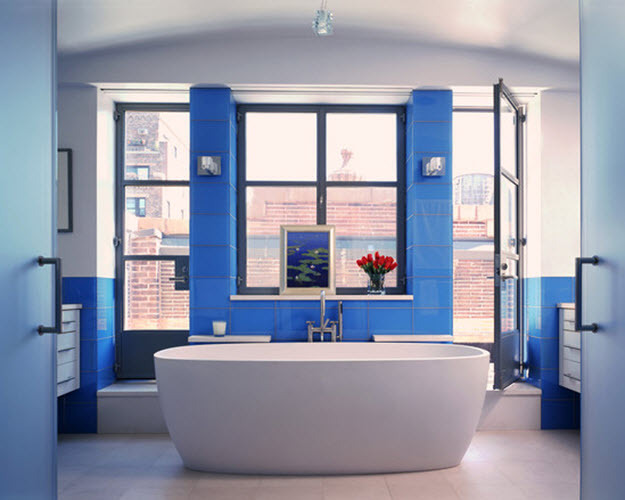 Indeed, this color is worth a king, which is you for sure! 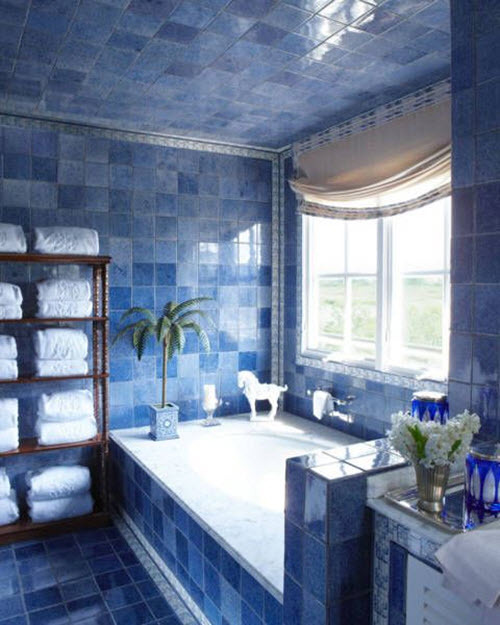 This is one of the richest and most vivid shades of blue in the palette. 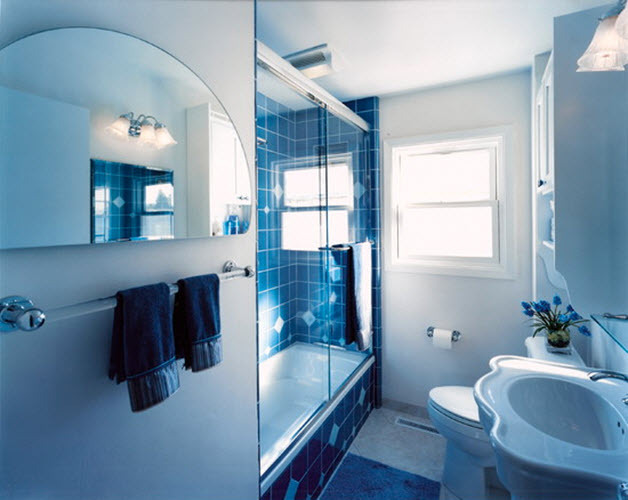 It is associated with water so bathroom is the best place for it. 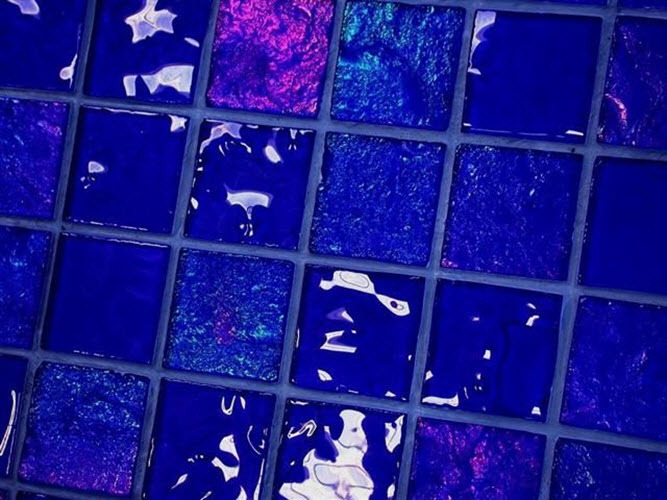 But that’s not the only reason. 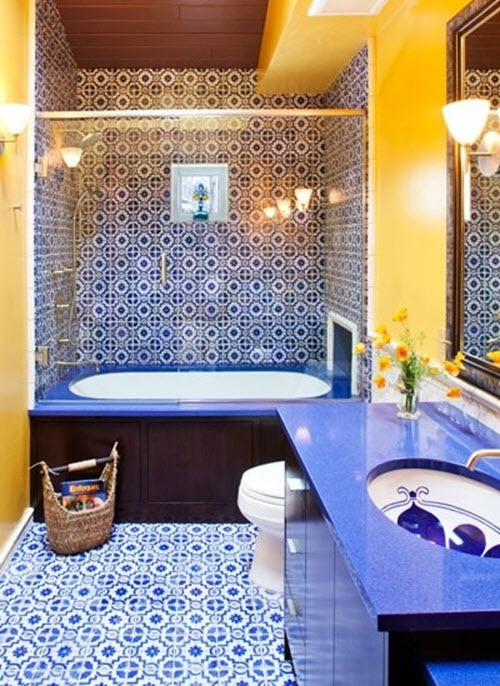 It is bright, it is full of color and it is able to lift your spirits and boost energy in the morning. 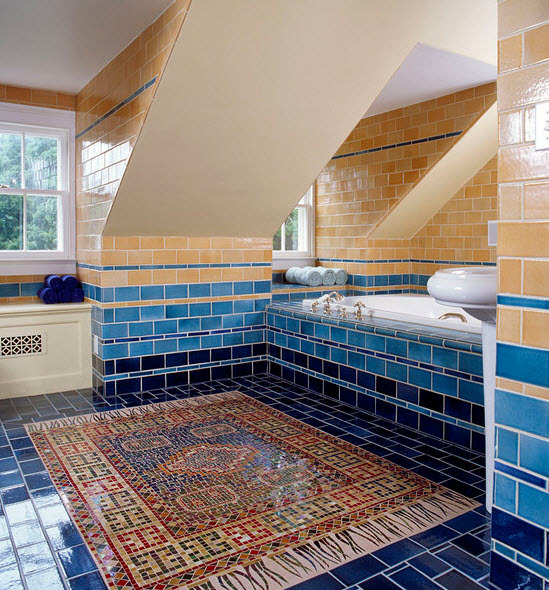 And though a lot of people prefer using royal blue paint for the walls in their bathrooms you really need to think about tile first. 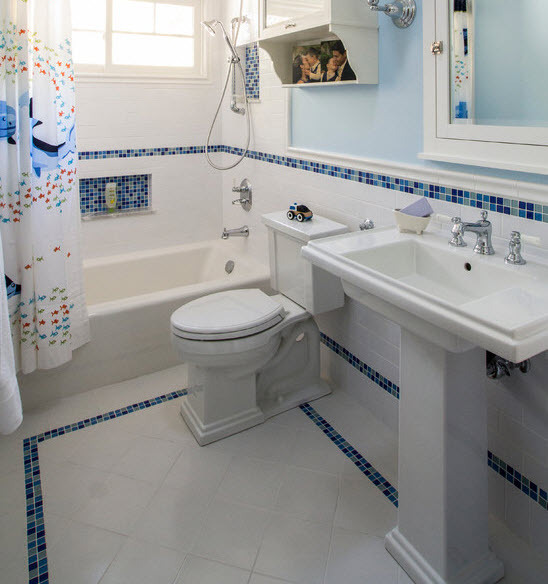 Tile – ceramic, porcelain, marble, slate – is a durable and safe material for the bathroom as it is usually water-resistant and non-skid. 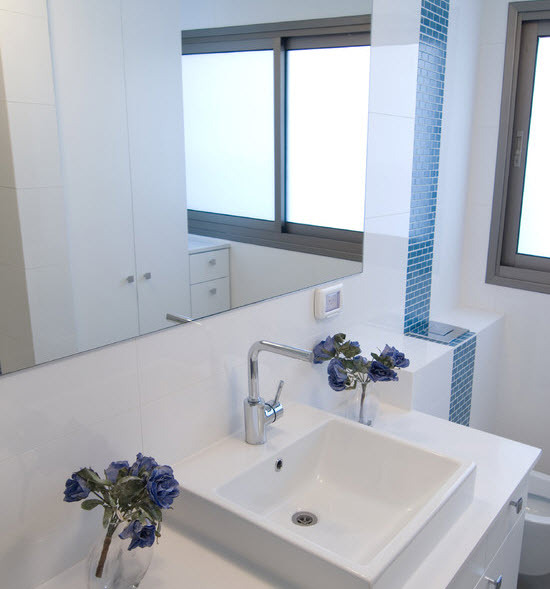 As for the ways to use it wisely – there is a mass of opportunities. 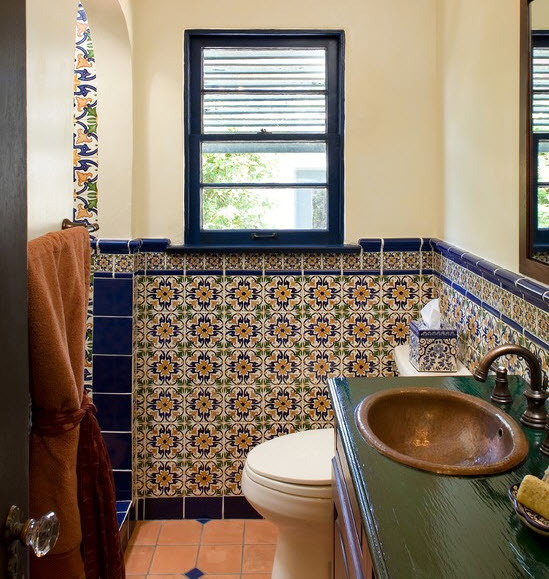 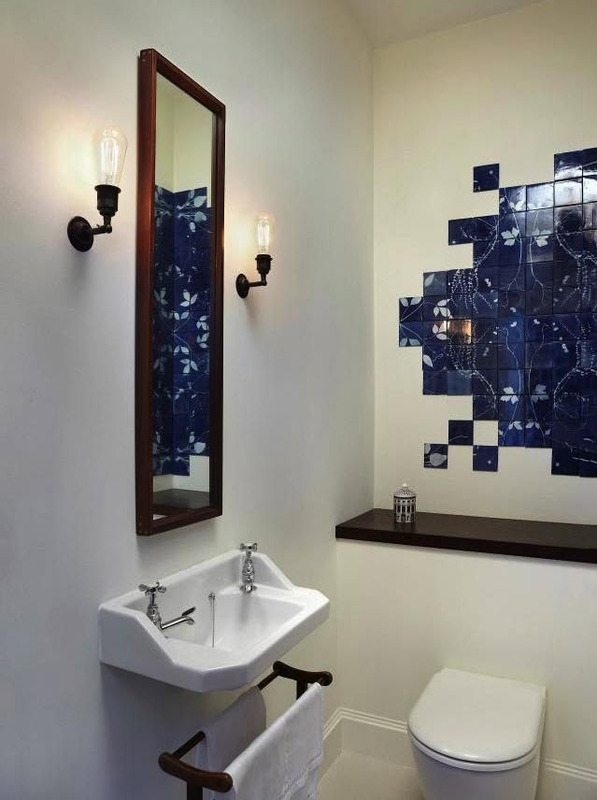 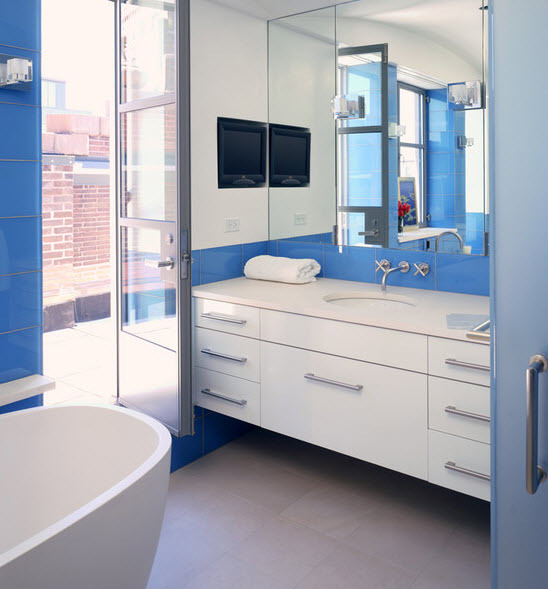 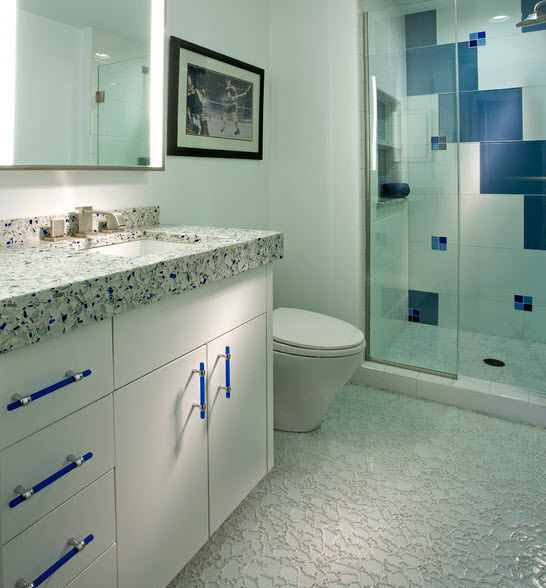 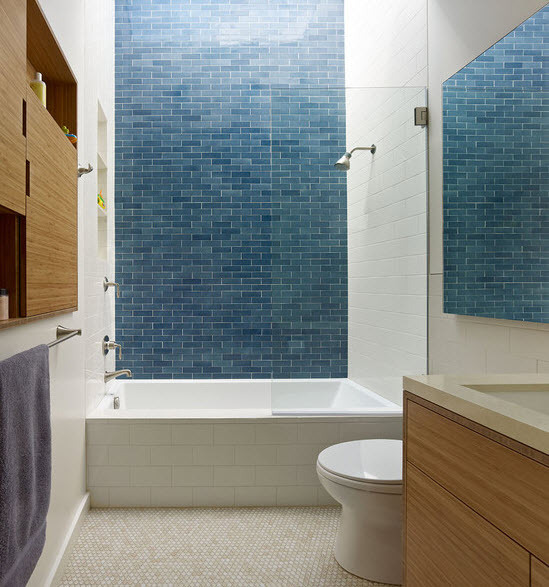 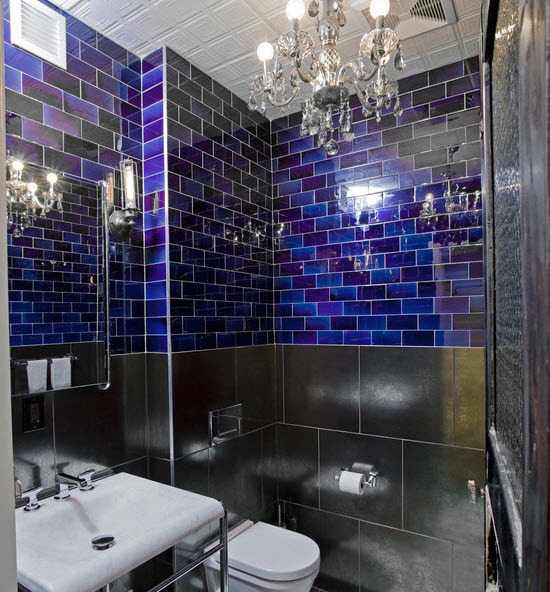 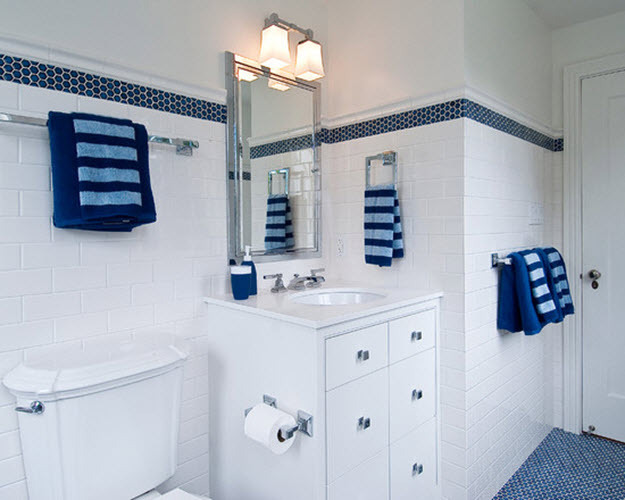 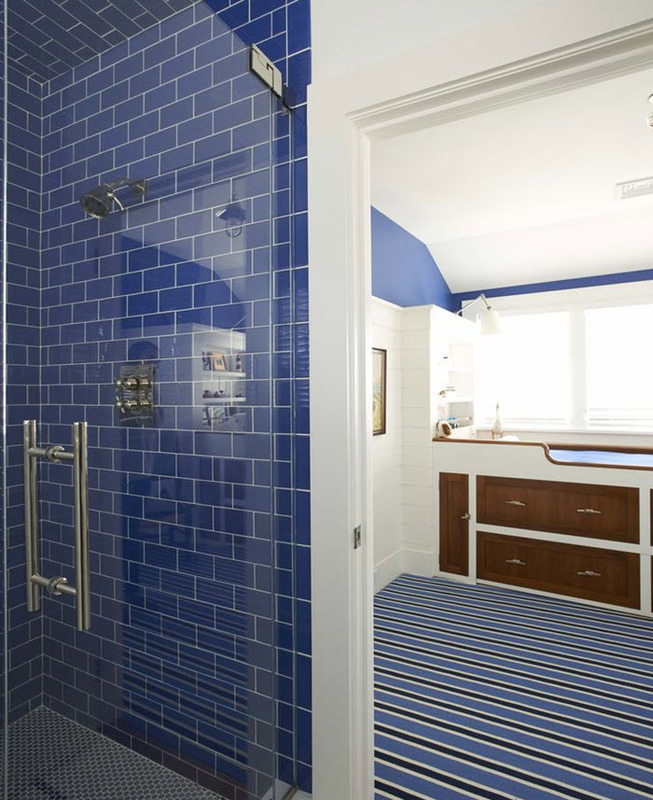 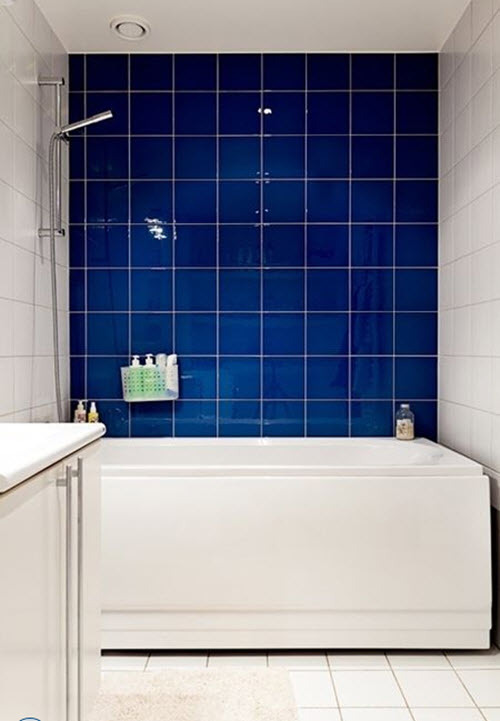 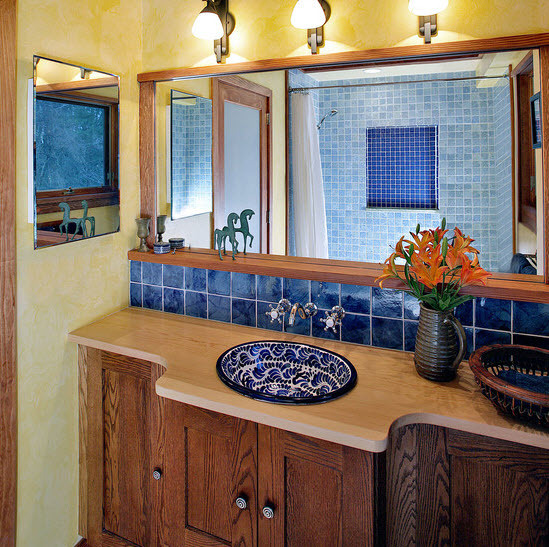 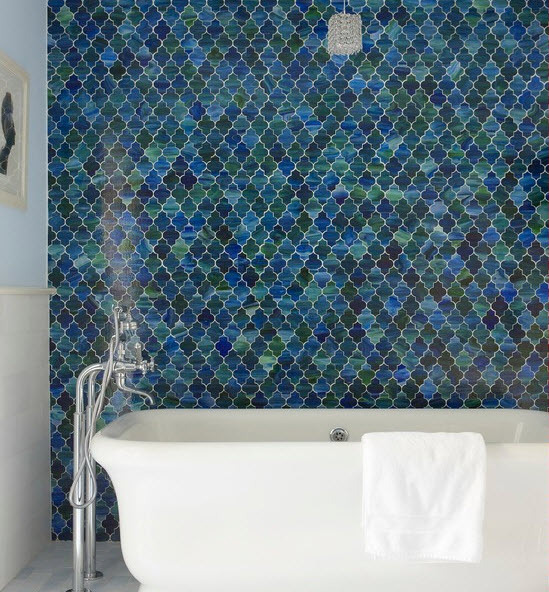 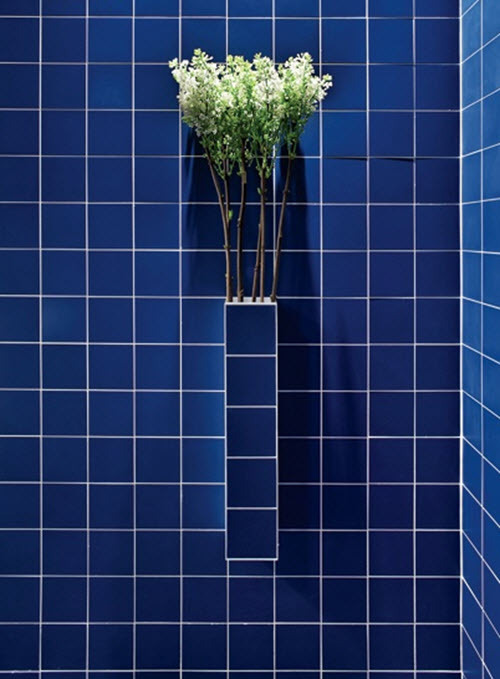 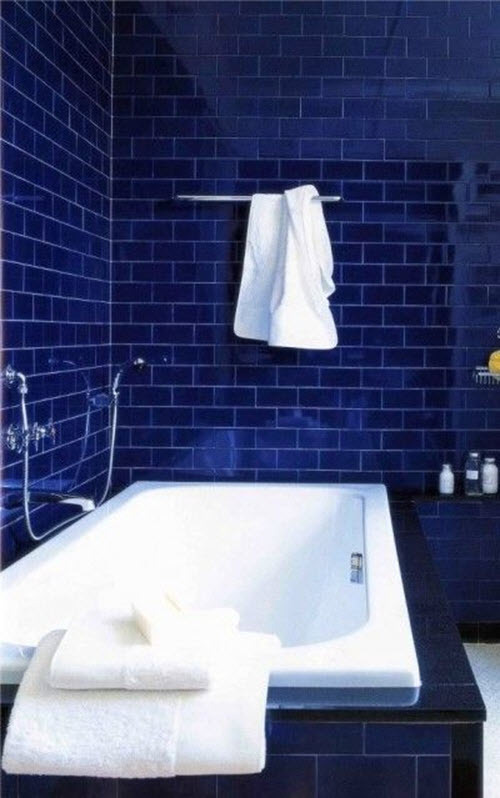 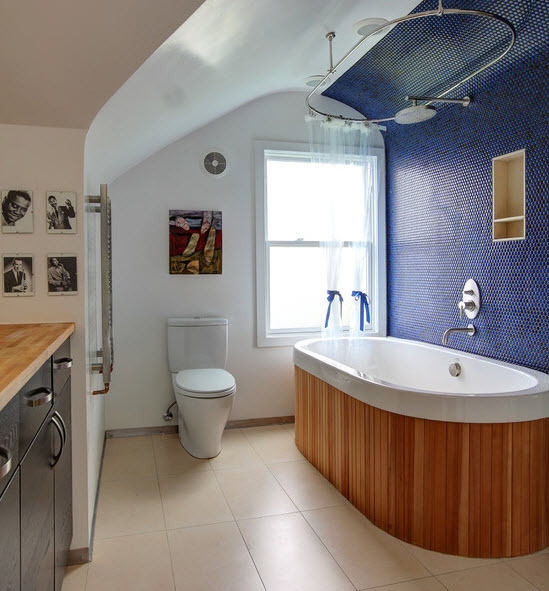 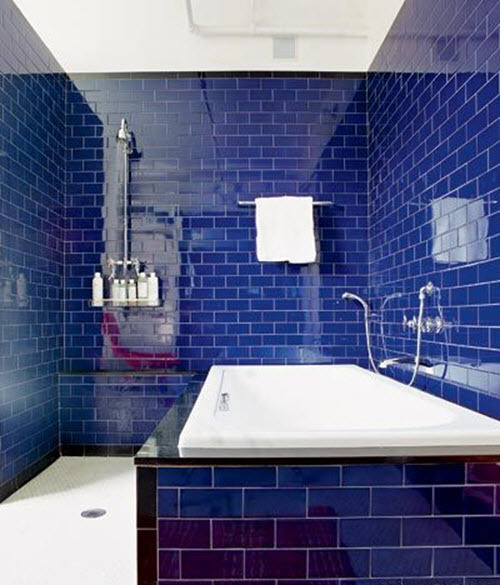 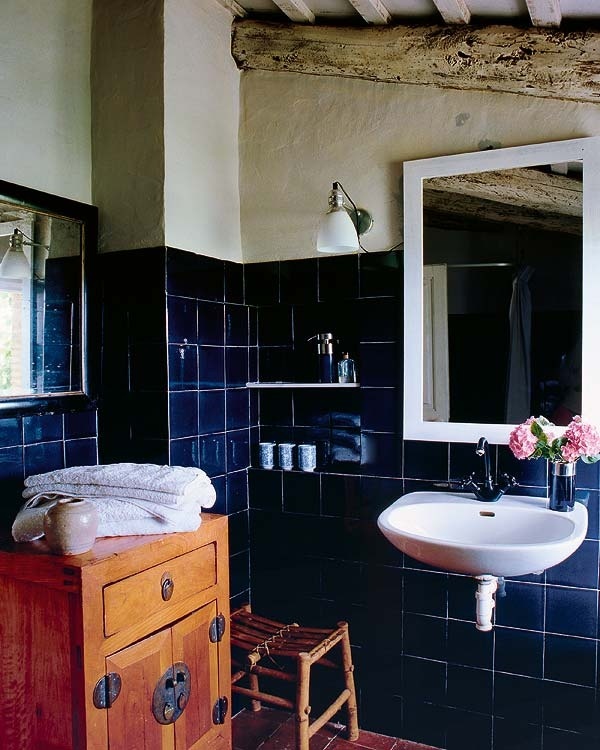 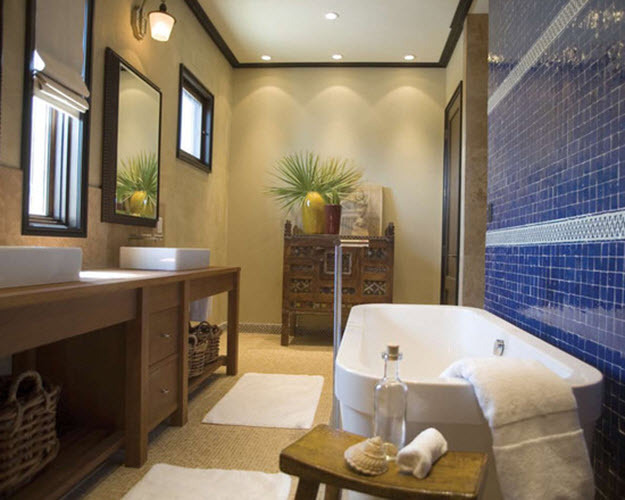 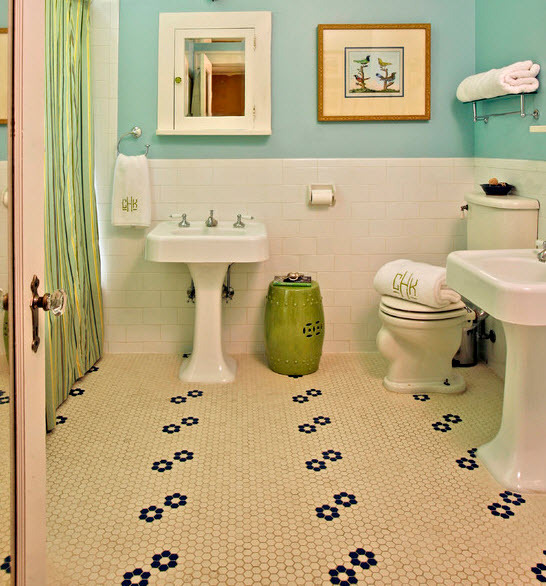 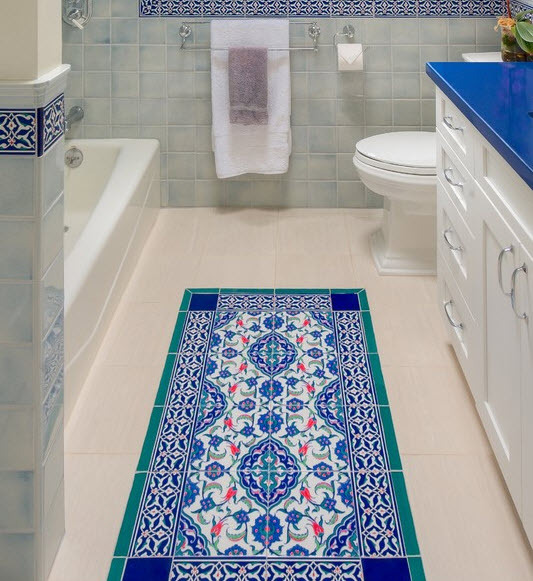 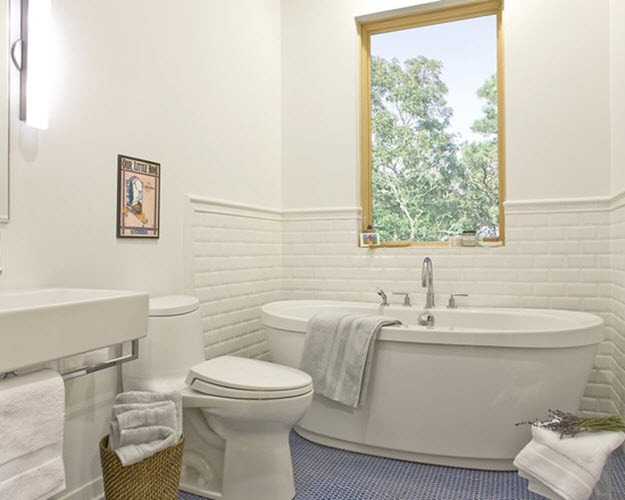 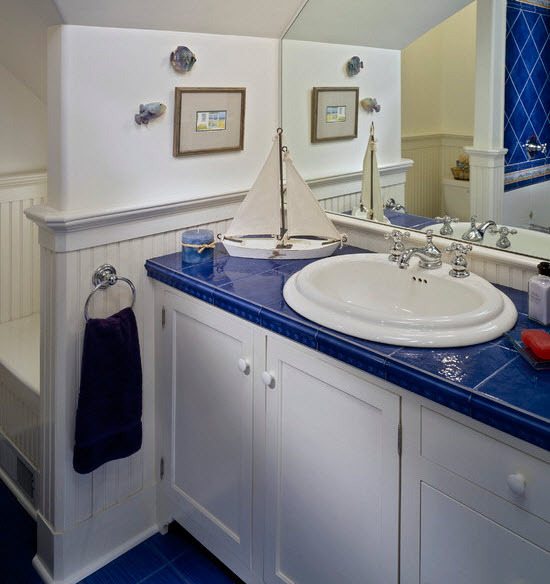 You can apply royal blue tile to the walls and/or floor or use it as an accent to add to white bathroom. 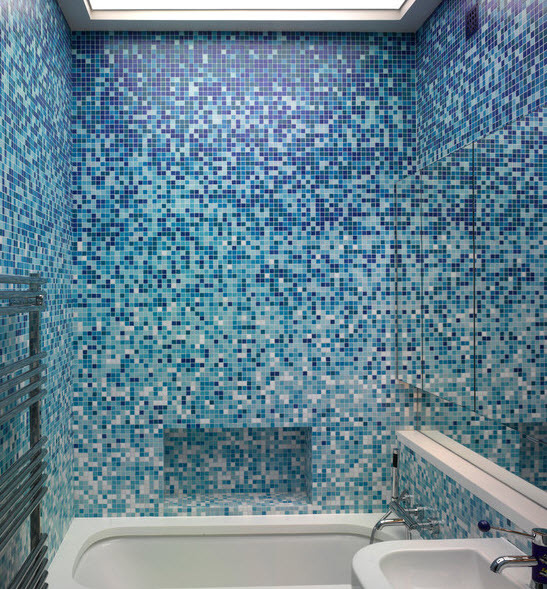 Borders, shower area decoration, mirror mosaics – as you can see in our photo ideas in the gallery below, possibilities are endless!